Tour Marvelous Medieval Structures & Landmarks in Chauffeur-Driven Mercedes Limousines during Catania to Siracusa and Taormina Shore Excursion. Italy has many shades that need time and patience to be explored. The presence of medieval art & architecture in this land makes it quite popular among travelers. 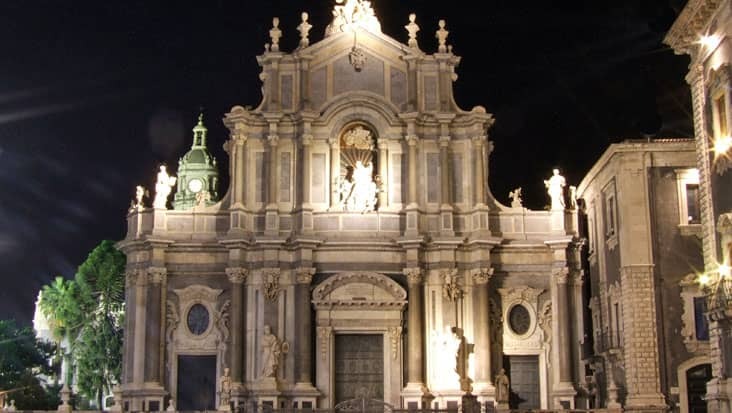 You can access a unique tour starting from Catania so as to check out various artistic monuments & landmarks. 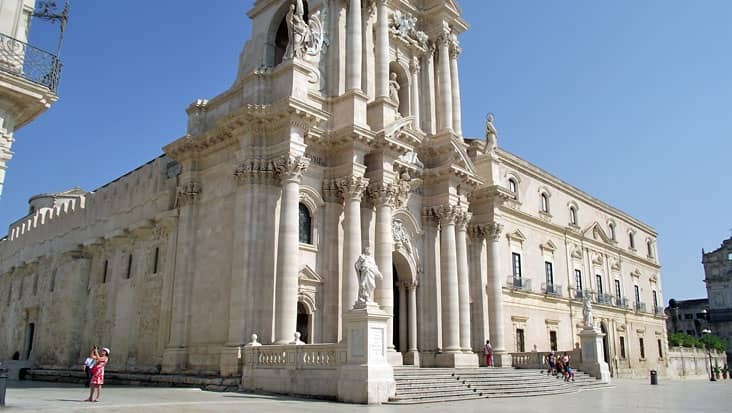 Benvenuto chauffeur service offers Catania to Siracusa and Taormina Shore Excursion that would be managed in chauffeured limousines. This is a unique travel option which is rare to find anywhere else. 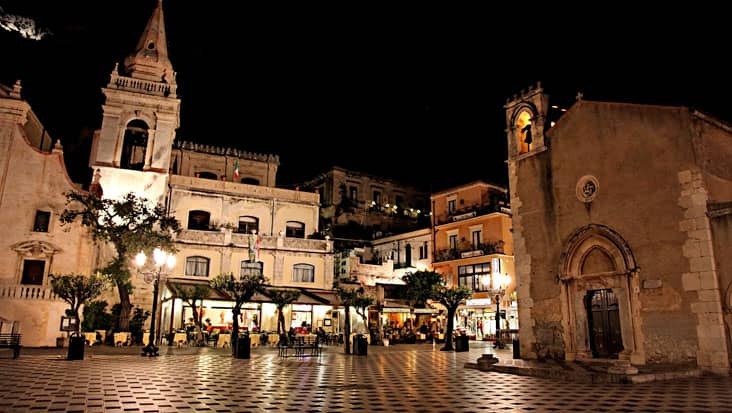 The charming atmosphere of Taormina will surely blow your mind. This journey would last for nine hours wrapped in complete leisure. The best option is to access this trip during the day time so as to visit maximum sites without any time hassle. For Catania to Taormina and Siracusa Shore Excursion you should wear comfortable shoes. Taormina is one of the richest towns of Sicily. This area is known for its resorts that are admired by tourists. The area would help you learn about Roman & Greek architecture. 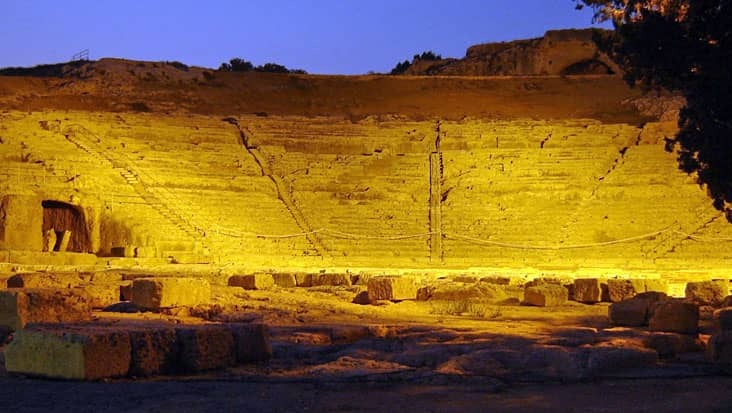 You must visit the ancient theatre that possesses a strong design. 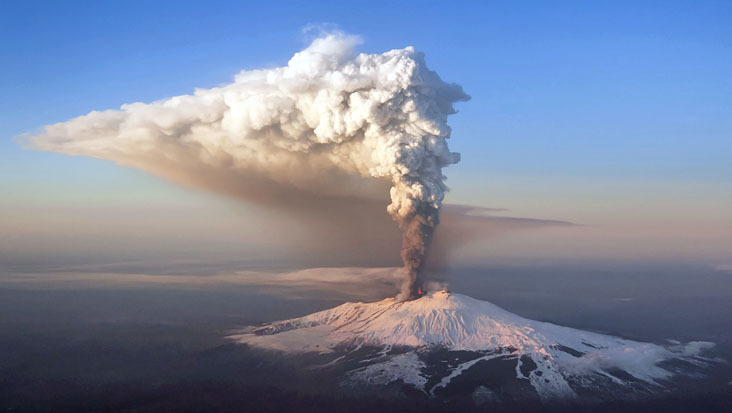 This town is located close to the Bay of Naxos and Mount Etna. The next destination is Siracusa that would fill your heart with happiness. 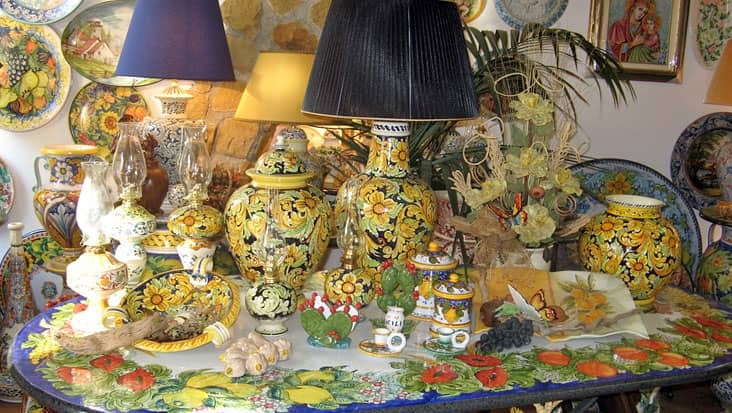 It is counted as one of the most prestigious areas of Sicily. You can trust our chauffeurs who are trained with the native routes. These drivers can converse in both English and the local language without any discomfort. Our service makes sure that the customers are managed in a relaxed environment. You would be cruised to interesting restaurants which offer mind blowing delicacies. Entrance fee to certain landmarks needs to be paid on the spot. This tour can be covered in Mercedes S-Class and E-Class sedans that are spacious and appealing. We also offer minivans such as VW Caravelle and Mercedes V-Class that can easily hold up to eight passengers. Minibuses are also an option when you are travelling in a large group. Each of these vehicles is loaded with GPS systems and other comforting amenities. 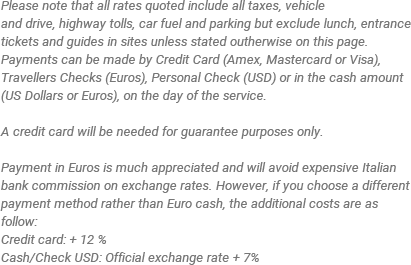 The tour cost includes vehicle & driver charge along with fuel, parking and other tolls. You can hire a guide for this tour. Do remember that guide hiring charge is an external amount which has to be paid separately. Beautiful views of the bay of Naxos coast and Mount Etna.